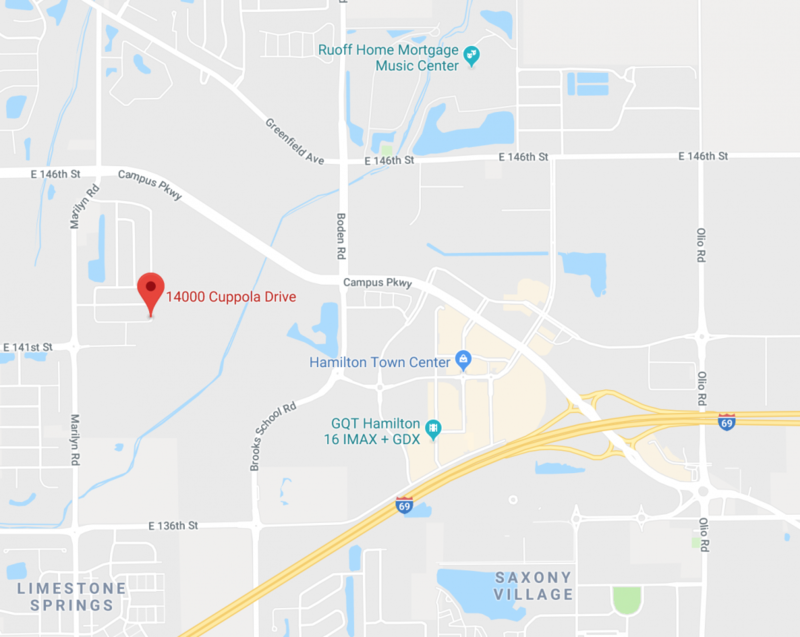 Police said the alleged shots were fired in the 14000 block of Cuppola Drive in southeast Noblesville, just south of 146th Street off of Marilyn Road. Police are asking for help from the public after they were called to a Noblesville neighborhood last night. The Noblesville Police Dept. was dispatched at approximately 9:59 p.m. Dec. 10 to the 14000 block of Cuppola Drive in Noblesville on the report of shots fired. When officers arrived, there no one was injured, and no shooter could be identified. Detectives said they are actively investigating and are interested in hearing from anyone who has information about this incident. Citizens who reside in the Marilyn Ridge neighborhood also are being asked to review any video camera footage that captures the roadway for anything suspicious. Those with possible helpful information should contact Detective Mike Haskett at 317-776-6371 or mhaskett@noblesville.in.us.